Posted on July 12, 2018 by Ramli John. Rob Mann, UX Copywriter at Manulife, has worked with brands such as Uber, Twtter, Toyota, BMW and more. In this episode, learn the process to write remarkable content and copy using the UX design process and his top tips if you want to get good at writing copy. Over the better part of the past decade, Rob Mann has gotten to work with some awesome agencies and companies, creating copy and content for everything from tech products and corporate websites to ad campaigns and social channels. 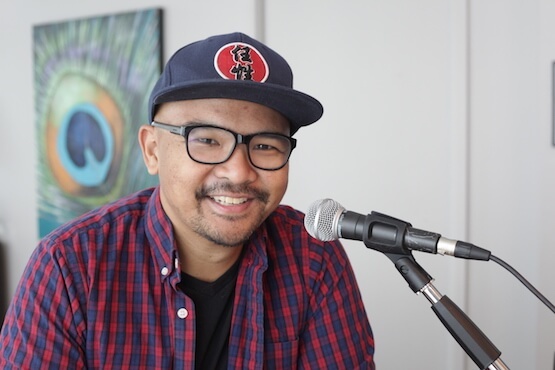 He’s created content for brands such as Uber, Toyota, Johnson & Johnson, Budweiser, Twitter, Toronto Tourism and Public Mobile. He is currently a UX copywriter at Manulife. Prior that, he was the former Head of Community at Crew Labs. Music By The Passion HiFi www.thepassionhifi.com. 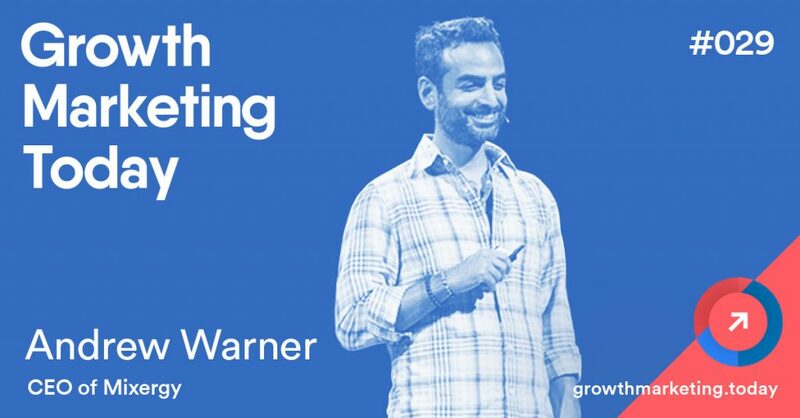 Growth Marketing Today is a podcast for marketers, designers and product owners to level up their growth chops from experts in today’s top startups. Get the inside scoop on our giveaways, episodes and upcoming guests before it’s released to the public. Let’s get social. Follow us on Facebook, LinkedIn, Twitter, Instagram or send us an email.